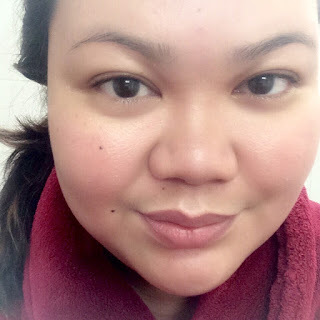 Kikay Inside: What People Expect from a Beauty Blogger? 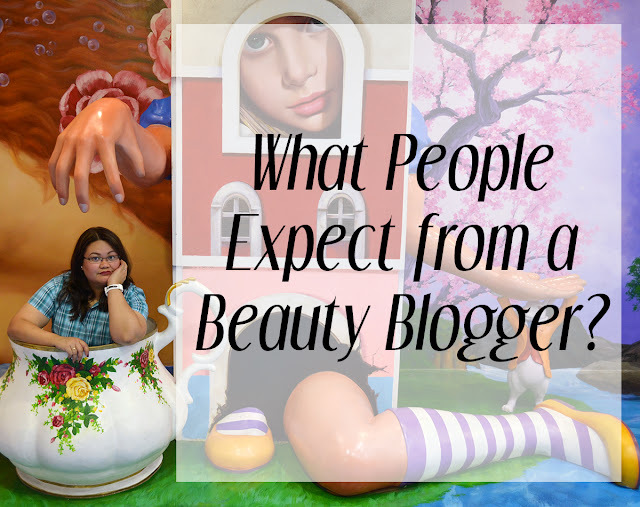 What People Expect from a Beauty Blogger? Why aren't you wearing makeup? Common guys! I'm a beauty blogger, I love makeup, I like wearing them, I enjoy learning new things about makeup, but to glam up with full makeup everyday is not just me. As a makeup lover, I also learned to value the health of my skin. 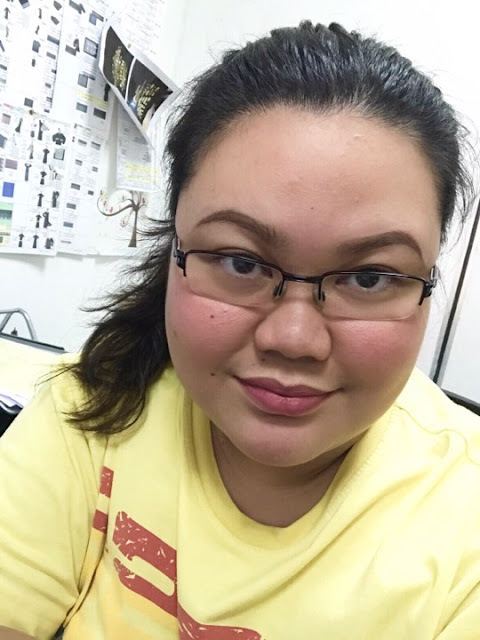 So as much as possible, I only wear minimal makeup whenever I go to office, go out on a casual meetings or do errands. This is how I usually look everyday in the office. My brows are on fleek because kilay is life. I just used lip and cheek tint and pressed powder then I'm ready to go! You look different in person. News flash! As much as I don't wear filters in real life, I also usually post photos of me wearing makeup on my social medias. Where makeup does it magic plus, let's face it, a few tweaks of filters as well. You look slimmer in picture... Which I believe equates with, I look fat in person. Yes I do look slimmer in photos because I know my good angle. I take several photos, choose the best angle and post it. That's what we, beauty bloggers, do. This is one of my photos with full makeup on, plus contact lenses. I myself couldn't recognize myself compare to my bare face. You did your makeup very well! Can you do my makeup too? Yes I can, but please don't expect that I can do to your face exactly what I can do to mine. You see, I've been working with my face for a long time now and I know exactly how to work with it. Each face has a feature that differs from one another. And just so you know, I am a beauty blogger, not a makeup artist. Although there plenty of makeup artist who works as a blogger as well. But it is not always the case. 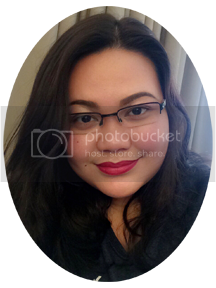 I'm a beauty blogger - - - Not a makeup artist, not a beauty guru, and not a typical celebrity who needed to be in full makeup everyday. I wear full makeup occasionally and very minimal on an ordinary days. Mostly, I put confidence with however I look or whatever I wear and I don't really mind what other people say. Well, as long as it is a kind of constructive suggestions.